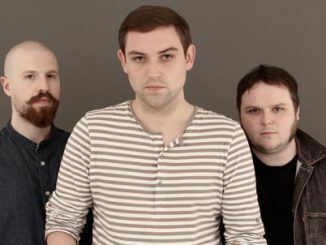 Today, Glasgow’s The Twilight Sad return with the latest single from their fifth full-length – and their first for their new label Rock Action Records – IT WON/T BE LIKE THIS ALL THE TIME, which arrives on January 18th, 2019. This time around it’s the driving, motorik ‘VTr’ getting an airing, a propulsive number that the band describe as being one of the album’s “most important” moments. 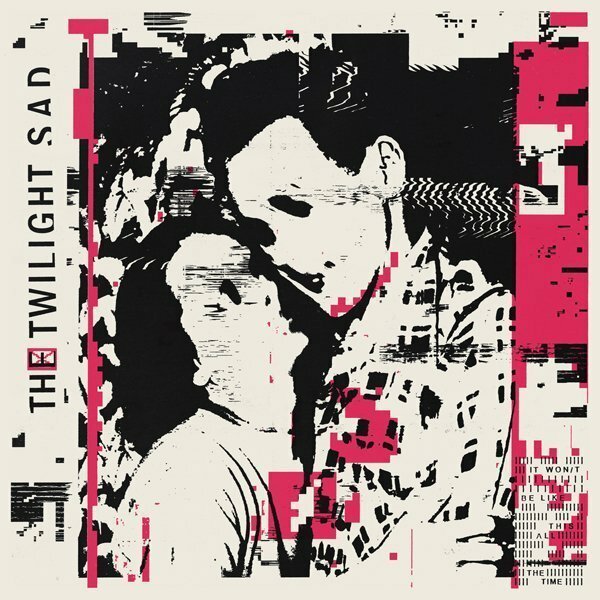 While the 11 tracks that comprise IWBLTATT largely began to take form during the band’s lengthy recent tours with The Cure, it wasn’t until returning to the UK and the isolation of his London home, that MacFarlane distilled the band’s collective aspirations – to find immediacy in their writing, to bring a new hugeness to the often dark matter of their songs – into demos for their fifth LP. 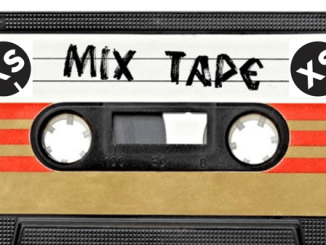 Following six months of pre-production, his vision was made flesh during a productive residency in a remote rehearsal space on Loch Fyne last November. Eager to keep momentum, the band subsequently tracked their efforts at Devon’s Middle Farm Studios with long serving live engineer Andy Bush in January of this year. 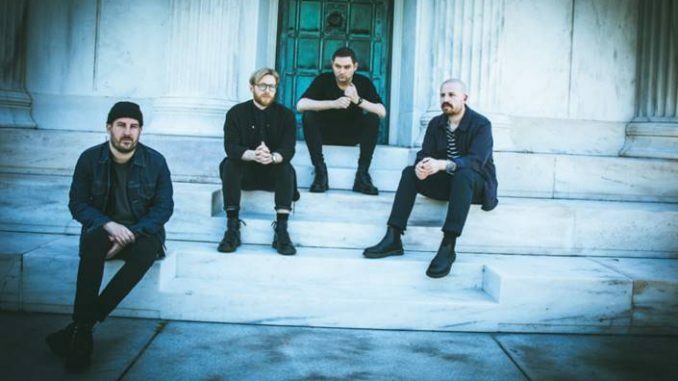 For this record, Graham and MacFarlane officially brought long-time touring members Brendan Smith (The Blue Nile, The Unwinding Hours) and Johnny Docherty (Take a Worm For a Walk Week, RUNGS) in from the wings to help push The Twilight Sad to the next level. The results speak for themselves: an exhilarating listen, by turns cinematic and claustrophobic in its scope, the band dug deep to produce It Won’t Be Like This All the Time, and it’s perhaps their most raw and dynamic record to date. For those eager to catch a glimpse of more new music ahead of the album’s release in the new year, the band’s autumn shows are on sale now and will see them bringing their cathartic, intense live show all over Europe and the UK, culminating with intimate, sold-out London and Edinburgh dates in late November. Please see below for a full touring itinerary including the band’s first announced UK dates for 2019.